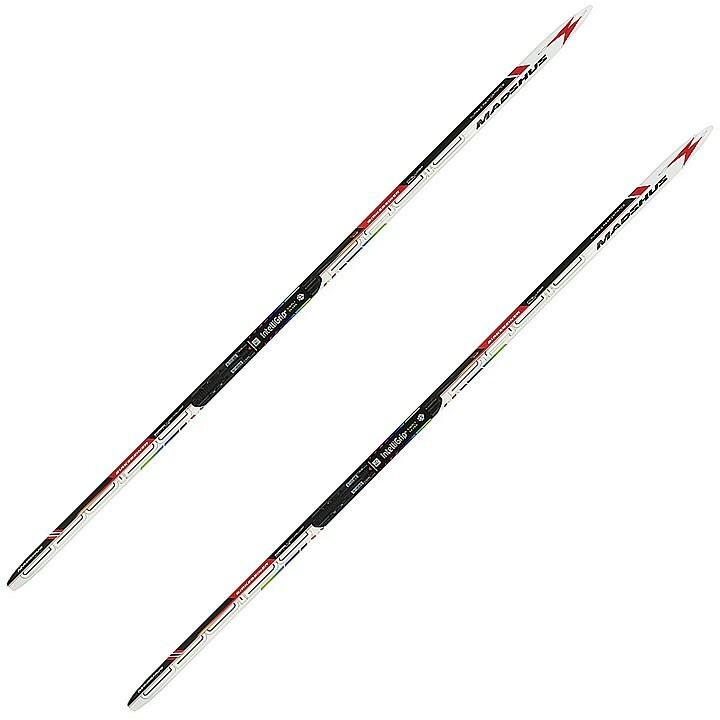 Madshus built the Birkebeiner Classic Carbon IntelliGrip® Ski with top cross country performance in mind, then added a little extra width and sidecut for better stability along with the innovative, waxless IntelliGrip® skin integrated into the ski's base. The Birkebeiner IntelliGrip® ski offers easy handling, reliable kick, and quieter, enhanced glide so you can take on miles of groomed trail or train for your first marathon race. The Madshus empower™ app is changing cross country skiing. Train smarter by pairing your Birkebeiner skis with empower™. P170 Base with IntelliGrip® in the mid section: The P170 Base was designed to complement Madshus' race performance skis, providing the durable and fast bases that are expected from Madshus. to in choosing the Madshus Birkebeiner skis. Thank you for your inquiry. A ski flex will be determined by the user's weight. I have attached our Ask a Nordic Expert contact form. If you'd like to fill out the form one of our experts would be happy to contact you with a recommendation.